WhatsApp introduced a number of changes and limitations last month, which are meant to prevent the spreading of fake news. 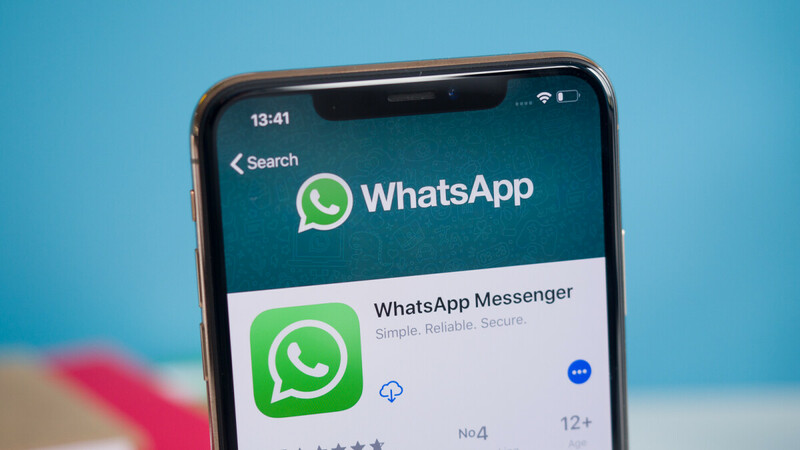 Starting last month, WhatsApp users are limited to forwarding just five messages, whereas previously the app was offering unlimited message forwarding. Spam and fake news seem to be the main issues for social media and messaging services these days, but many companies are overwhelmed by these problems. Although a bit late, the changes that WhatsApp is making to its messaging service are turning it into a less spammy app. In this regard, WhatsApp confirmed earlier today that it's trying to prevent spam and fake news using a machine learning system that is able to ban about 2 million accounts per month, VentureBeat reports. WhatsApp's machine learning system is so advanced that it can now ban 20% of problematic accounts right at the time of registration, thus removing any type of spam or misinformation these accounts would otherwise spread before they would be banned. But it's not just the advanced machine learning system that's capable of banning suspicious accounts, as WhatsApp claims that 25% of the 2 million accounts that are banned each month are based on human intervention. Furthermore, the company was even able to identify new methods that WhatsApp users take advantage of to abuse the platform, such as the ability to run multiple instances of different accounts on the same computer, which are then used for spam or fake news.